The Pool-in-Wharfedale Neighbourhood Plan covers the whole of the Civic Parish of Pool-in- Wharfedale, which includes the hamlets of Old Pool Bank and Caley. It has been drawn up by a steering group, comprising members of the parish council, a Leeds City Council Ward Councillor and residents. The work has been carried out over a period of six years and has involved numerous public consultations. At each stage, it has been enthusiastically received and the public input has been constructive. It is that public input which has shaped the plan. 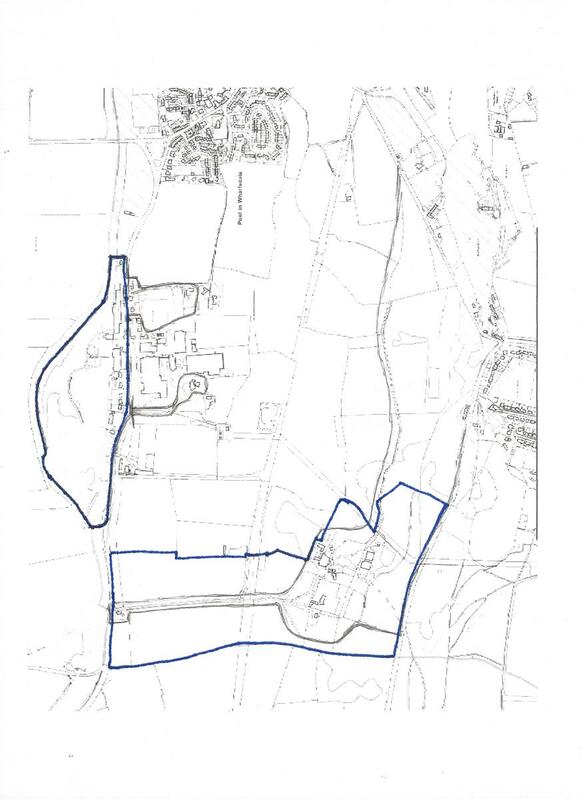 In accordance with Section 61G of the Town and Country Planning Act 1990, the body responsible for the Pool-in-Wharfedale Neighbourhood Plan is the Pool-in-Wharfedale Parish Council, established in pursuance of the Local Government Act 1972. The parish council has, in fact, been in continuous existence since 1895, long before the 1972 Act. 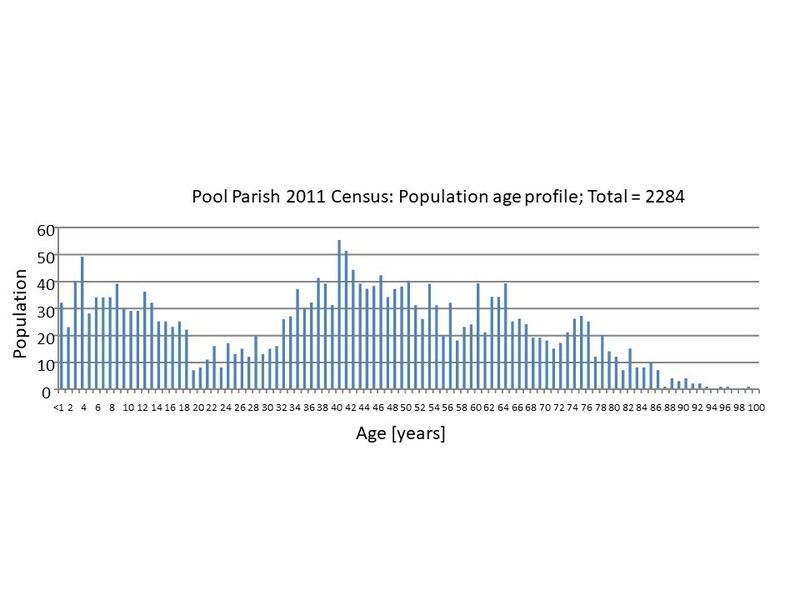 Pool-in- Wharfedale currently has just over 1000 dwellings, approximately 40% of which have been built since the early 1970s. Not only has the size of the community nearly doubled in those 45 years but most of the facilities which one might expect from such a community have been lost, including the bank, one of the post offices, the doctor’s surgery, the butcher, the baker, the fish and chip shop, one of the village stores, one of the car repair garages and one of the petrol stations. The loss of local facilities, combined with poor public transport links, has led to an over-dependence on private cars and contributed to severe traffic congestion. Attached is a Step by Step Guide - Neighbourhood Plans Roadmap - to Neighbourhood Planning produced by Locality. Click here. publicise the plan in a manner which brings it to the attention of people who live, work or run businesses in the neighbourhood area. This should include details of the of the proposed plan, details of where and when it may be viewed, details on how to make comments on the plan and the date by which comments must be received (at least 6 weeks from the date on which it is first publicised). consult statutory consultation bodies whose interests may be affected by the plan. The local council should be able to advise on this, but it includes the county council (if applicable), the Environment Agency, Natural England and English Heritage. send a copy of the proposed plan to the local authority.